All testimonials on www.abaofwisconsin.org are unsolicited. "ABA of Wisconsin Staff has never-ending energy and patience, which one needs with Tony. All of us will learn from them and hopefully the family will learn new tools and implement them in their daily lives." 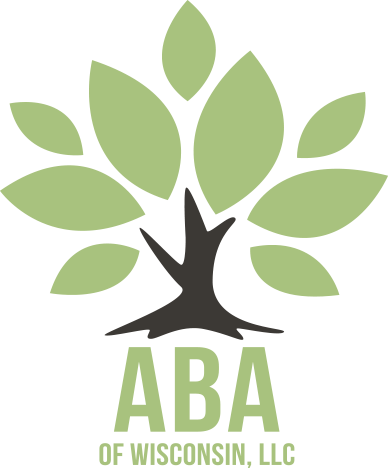 "ABA of Wisconsin provides a valued service to post intensive clients. Professional and individualized focus on each child. Strong spirit of collaboration."